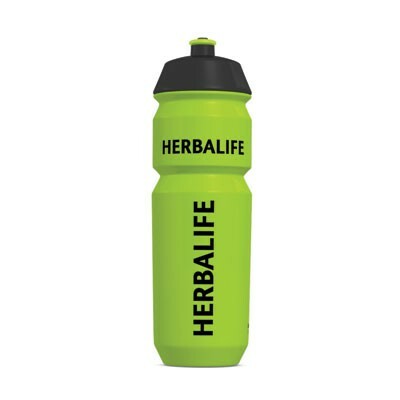 Stylish water bottle Herbalife will help you to observe the correct drinking regime! • Wide mouth makes it easy to fill a bottle with water or cook your favorite drink . • Firmly closing lid will not allow fluid flow. • Special valve for comfortable drinking even while walking or playing sports. • Informed form - a bottle is easy to hold in hand.